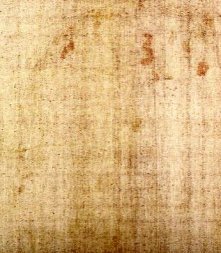 While a microbiotic growth found on some archeological artifacts may be present on the Shroud, it is questionable if there can be sufficient quantity of this newer material to alter the measurements enough to make a first century cloth seem medieval. A bioplastic (biopolymer) are produced from living and growing organisms. As such, they contain proteins, amino acids, and nucleic acids. Any compound containing these elements can be detected by several methods including protein spot tests. There is no measurable protein except in the bloodstains. Ray Rogers (see curriculum vitae summary below) responds to the question: "Can the presence of a "bioplastic polymer" coating anywhere on the Turin Shroud be confirmed? Could it affect the radiocarbon age determination?" She also took fibers to the NSF Mass Spectrometry Center of Excellence at the University of Nebraska. They did pyrolysis-mass-spectrometry on the fibers. Their system was sufficiently sensitive to detect traces of the oligimers (low-molecular-weight polymers) from the polyethylene bag that Professor Luigi Gonella of Turin had used to wrap the Raes samples; however, the polyethylene never touched the samples. They were protected inside acid-free conservator's paper. Mattingly's postulation of an appreciable amount of slime/biopolymer requires photosynthetic aerobes. They all use water, CO2, and light, and they produce fixed carbon and oxygen. The oxygen we breathe comes from photosynthesis. 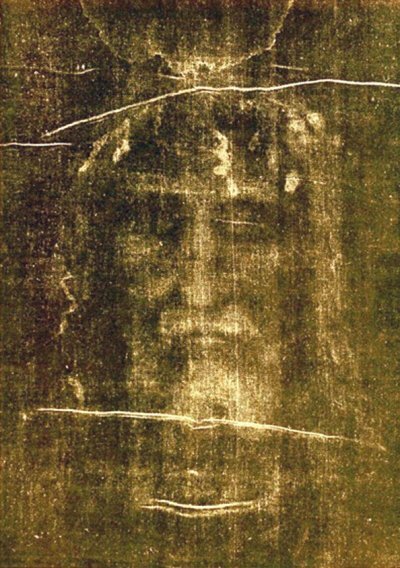 Appreciable photosynthesis would not be expected on the Shroud, because historically it was stored dry in a dark place.